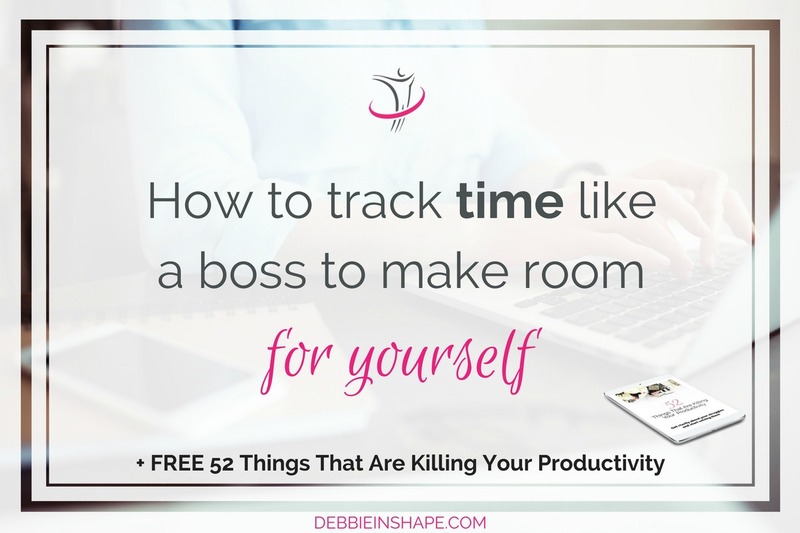 Unless you start to track time like a boss, you’re killing your chances to be more successful. Find out why! I didn’t always track time like a boss. Even though, I always loved anything planning-related. From paper planners to apps, I like to give everything I can get my hands on a try. It’s something I enjoy so much I made it my job. But let’s be 100% sincere. People don’t plan for the sake of planning. Even if you’re like me, who enjoys spending time with Erin Condren, there’s a difference. How many people do you know who adore planning but yet procrastinate? It happens because making plans and planning efficiently are two entirely different things. The first is about writing things as we do with lists. We need/want/have to do something. Then, we add it to our calendar. There’s no availability check or prioritization. 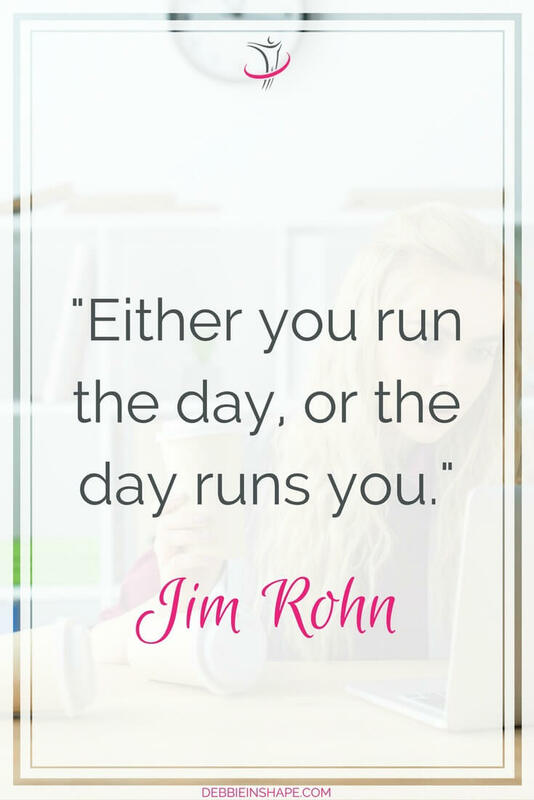 The latter is about structuring your days in a way we achieve our goals without feeling stressed or overwhelmed. What’s the gap between them? Not knowing how they spend their time! When we were students, we had our class schedule. Beforehand, we knew what subjects we’d study and which class we’d attend (or skip). But once this phase of our life is over, this habit goes away for most of us. Except for meetings and appointments, only very few of us know what they’re doing and when in advance. Life happens to us and we don’t have any control of it. Still, from time to time we hear stories (almost like fairytales) of people who have the same 24 hours as we do, but they manage to accomplish so much more. If we had the chance to talk to every single one of them, we’d find out they know exactly what their day looks like. Inside out! Also when it comes to organizing your day. Start to track time like a boss! Notice that you don’t necessarily need to be in deep chaos to start to track time. I did my college internship at one of the Big Four. The theme of my thesis? Their new time tracking software. Needless to say, I dug in! While my focus was on the software, there was a lot to learn about the process itself. Things went so well and I was even given the chance to teaching newcomers how to use it. Time tracking? Saving time? Helping others? I’m in! I had changed jobs and company. My team was going through some reorganization. Thus, it was necessary that we started measuring our work. In fact, this time around was so “enlightening” I realized I had to keep on doing it, also in my private life. But don’t worry. I don’t take it to extremes of measuring EVERYTHING. Busy work isn’t my thing. I just discovered that the more clarity I have about my time, the better I can use it. 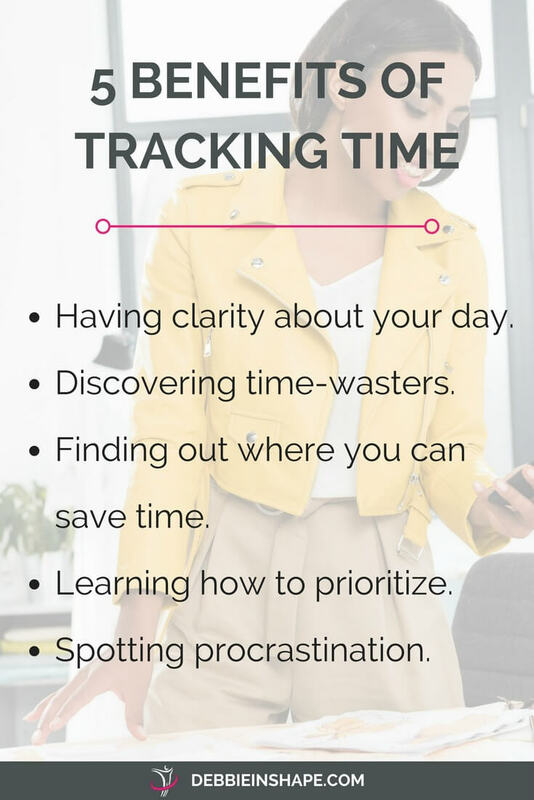 There are many different ways you can track your time. In my course, 5 Days To Mindful Planning, I talk more in depth about my favorite tools. But there’s one that is such a no-brainer there’s absolutely no reason for you not to get it right now. You install it once and it does all the work for you. I also use ATracker when I’m doing specific measurements and analysis (based on the steps of my methodology). However, it requires manual intervention. Yes, it’s just touching the screen, but it’s so easy to forget it sometimes. For example, I started writing this blog post and then I remember it was time for me to attend a webinar. Unfortunately, I didn’t pause the “write blog post” task. Not a big deal, for sure. Still, not my intention either. With RescueTime, though, such slip-ups NEVER happen. If you want to check it out (and I can’t recommend it enough), RescueTime offers a free and a paid version. See it for yourself and let me know what you think. I’ve been using the paid version for years, and I don’t regret the investment. Even if it takes you a while to get accustomed to it (I mean, if you don’t use RescueTime), don’t give it up. 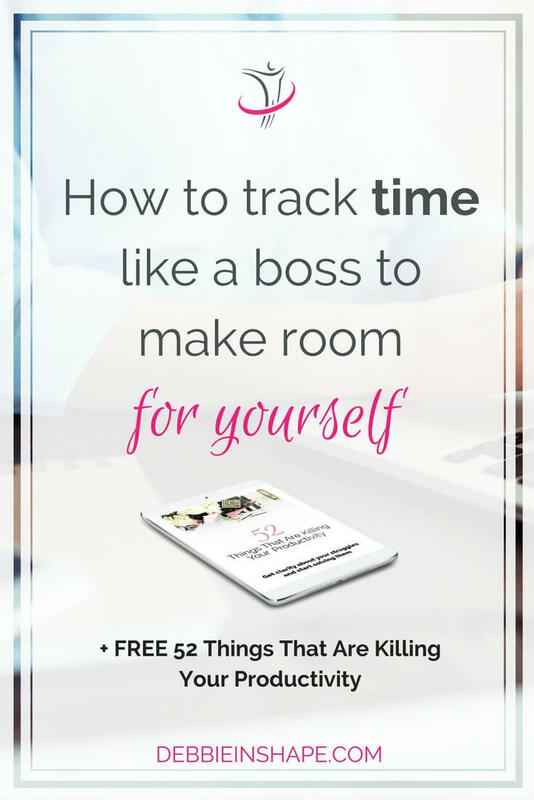 Because you need time tracking if you want to be more efficient. But since it’s a habit, you’ll have to take it one day at a time. That’s why, to help you stay on track, I want to invite you to my FREE VIP Tribe. Join a group of like-minded achievers for support, accountability, and motivation.